The list of materials and equipment for construction is like a line-up of characters in a movie; there are lead roles and supporting roles. And, like what actors always say about supporting characters, the appeal of the leads is not likely to develop completely without the effort of secondary players. 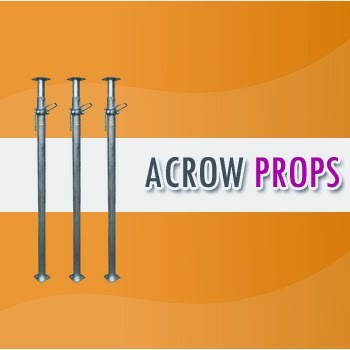 In construction, Acrow props are the important support elements. They make sure that cement, a leading material, cures or hardens properly so the structure being built will have the right shape and last a long time. Obviously, you need these props — you can either buy them or rent them; it really depends on your budget. Acrow props for sale are not cheap, especially if you’re buying brand new ones. The good news is that they are reusable, which is why for those who purchase and intend to reuse them, maintenance and proper storage are essential — better keep the manual to learn the proper maintenance and storage methods so they can be used again in the future. But if you’re just tackling a single project, most construction equipment suppliers have some that they just rent out; this is a more practical option if you’re really trying to keep your expenses low. Whether you’re buying or renting, the first things you need to determine prior to heading to the suppliers are the specific Acrow prop sizes your project requires. Your structural engineer is the best reference for this; he can easily determine the right height the prop should stand at and then identify the appropriate size for the support job. If your engineer is not present to provide you this information, you can do your own math; there are online guides that you can refer to that list every Acrow propsize and its corresponding load capacity especially when extended. There are five sizes available;the shortest is No. 0 which is available at 1050 mm and can bear the weight of up to 4,282 kg, and the tallest at 4900 mm is a No.4, which can handle up to 2,039 kg. Lastly, take into consideration the location of the suppliers you wish to get these props from. 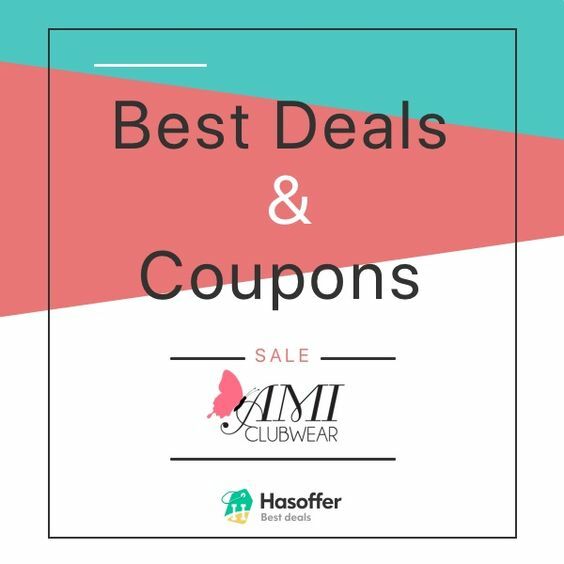 Opt for those within your area or that have branches in your location; while some offer free delivery (especially considering the price of these pieces of equipment), most don’t. If they’re close to your location, you can just pick up the props yourself and reduce your expenses. Likewise, enquire about special deals they may have, especially if you’re purchasing a lot of these props – they may offer free delivery or a free instructional video, or even a discount.